Toyota brought back to life the legendary “Supra” moniker in March at the Geneva Motor Show where it unveiled the GR Supra Racing Concept. It looks like the Japanese marque isn’t quite done yet with exploring the sports coupe’s racing side as another concept for a track-only machine has been developed. It goes by the full name of GR Supra Super GT Concept and we’ll check it out in the metal in roughly a month from now at the 2019 Tokyo Auto Salon in Japan. 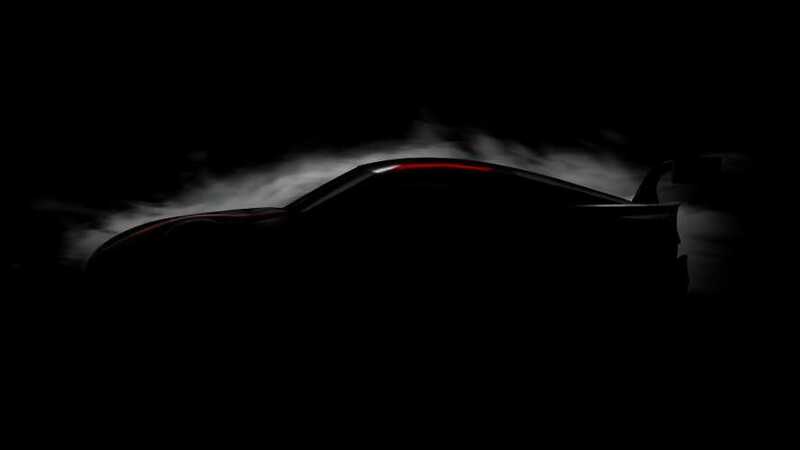 There’s not much to see in the adjacent shadowy teaser image released today by Toyota, but we do notice the large rear wing and a massive diffuser sticking out like you’d come to expect from a Super GT-spec beast. The race car should look substantially more aggressive than the previous concept and could serve as a sneak preview for a future Super GT entry.